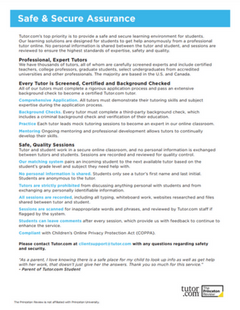 Experience this interactive online learning platform with practice exams and tutorial courses. Click here to get started! 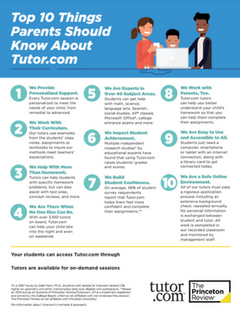 We are very excited to offer a new resource for students for homework help and college test preparation! 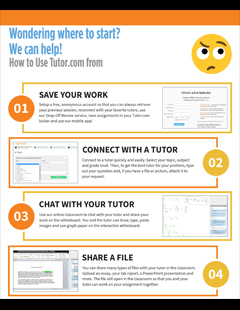 In a new partnership with The Princeton Review, Tutor.com offers safe and secure live homework help, writing assistance, as well as SAT and ACT test prep . Content is available to all Westchester Library System patrons with a valid library card from 3:00pm - 10:00pm. Have more questions? Here is a how-to fact sheet. Ready to dive in? Start here. 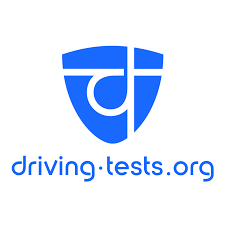 For the first time, Westchester Library System card holders can access online DMV manuals, and practice tests to prepare for the knowledge test for the learner permit. 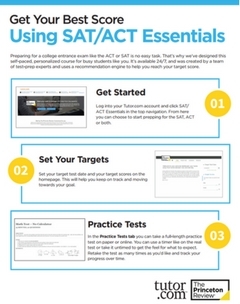 Each of the practice tests features questions just like those on the official knowledge test to help students feel confident about passing the knowledge test and getting one step closer to hitting the road. Are you ready? Click here to get started!